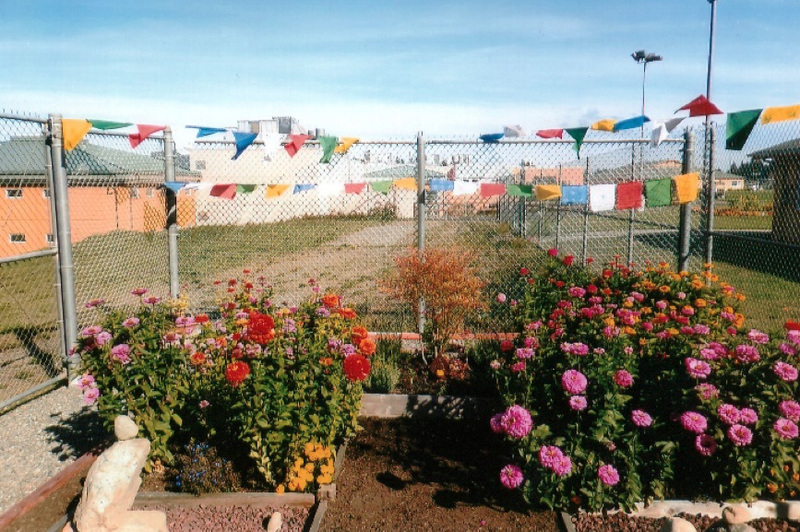 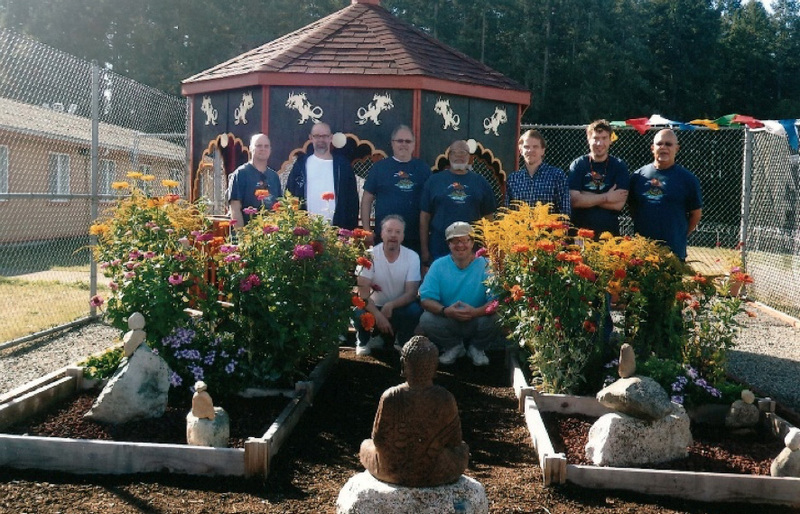 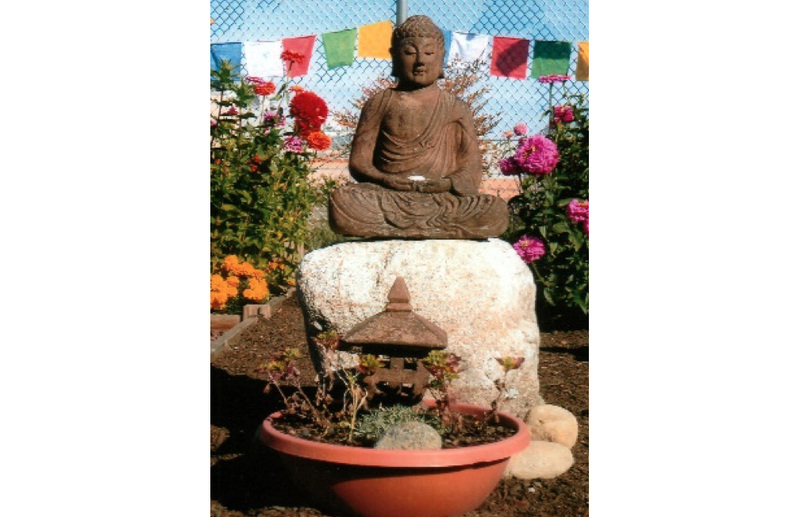 In September, 2015, the Buddhist study group at the McNeil Island Corrections Center in Washington State consecrated its new meditation pagoda, which was conceived, paid for, constructed, and consecrated by the residents of the center. 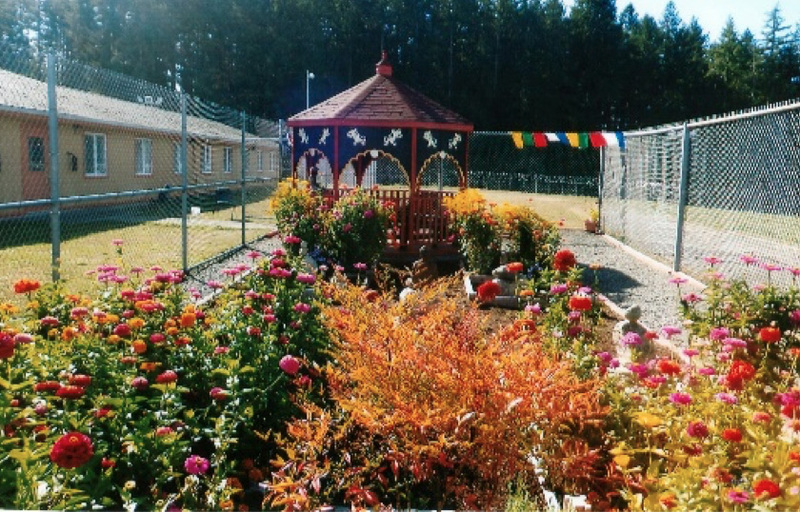 Its story is told here: Prison pagoda of loving kindness. 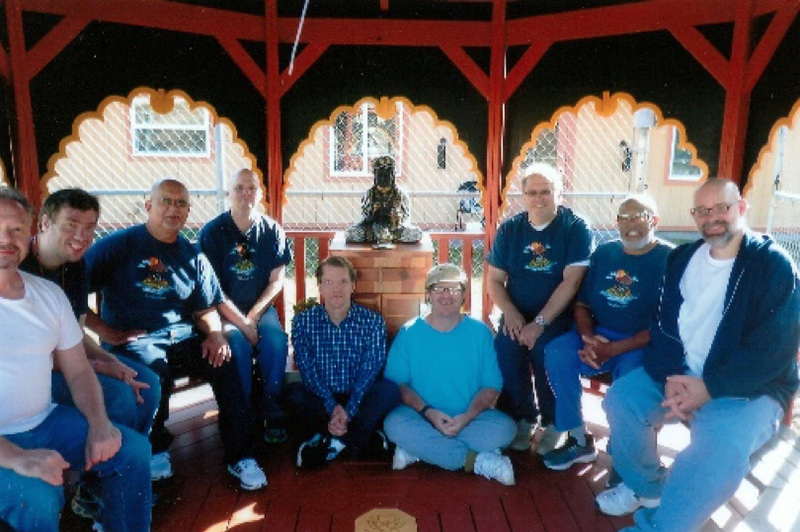 Here are recent photos of the pagoda, the garden and the Buddhist group.